Price reduced! 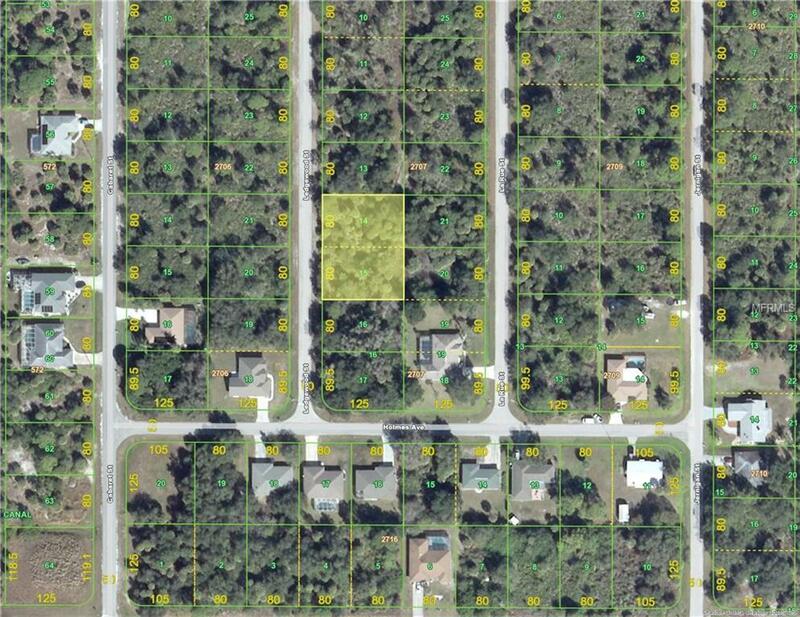 Great opportunity to build your new home on this double lot, almost 1/2 acre, with public water available! You can't beat the location...just minutes to Charlotte Sports Park (Tampa Rays Spring training), Port Charlotte Town Center Mall, restaurants, golf, fishing and more! If building is not in your immediate future, then this will make a wonderful investment. Priced to sell!